We carry an experience of more than a decade. We are a core medium being indoor and outdoor advertising. 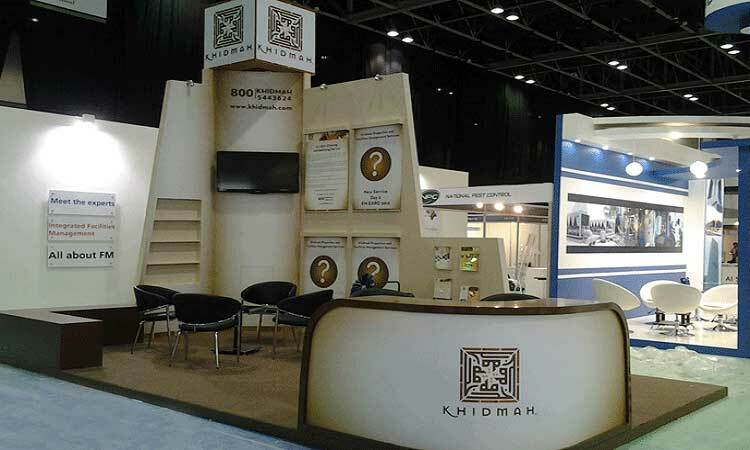 Our services include designing custom made exhibition stands & kiosks. We also focus on production & execution for the best outdoor advertising. 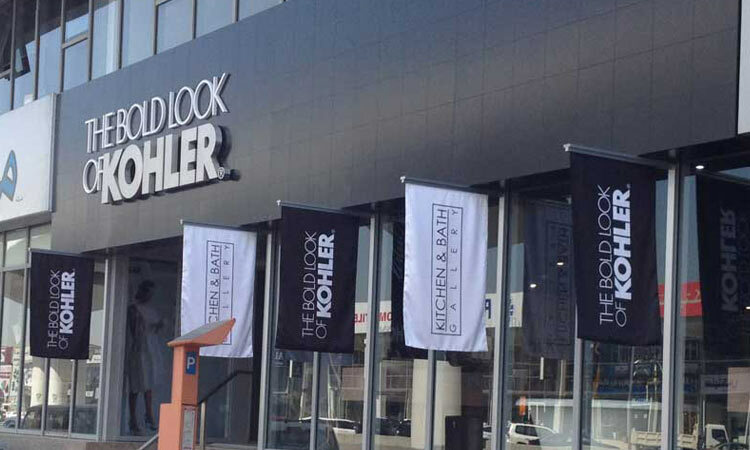 Digital printing is an innovative revolution in visual marketing. We provide a high quality print at affordable rates. Brand Me Advertising ranks among the best advertising company in Dubai. 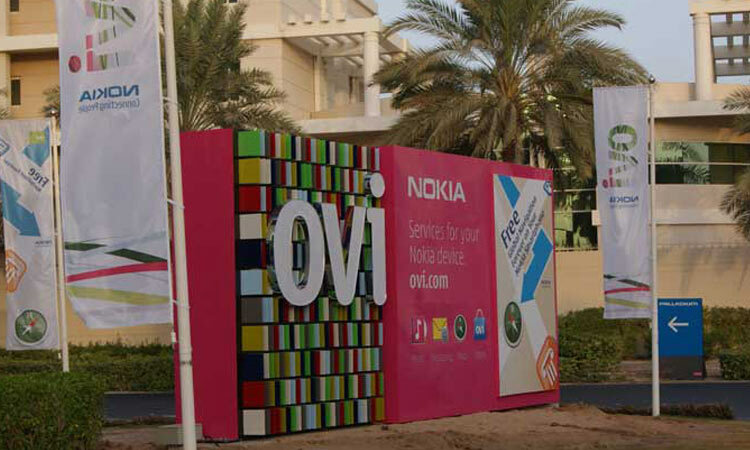 We offer many creative outdoor advertising solutions. 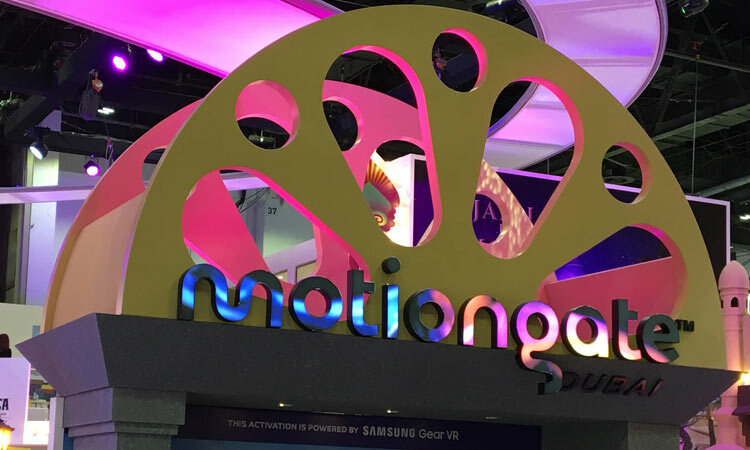 Services including signage advertising, digital signage advertising, exhibition stand building and designing, display stands creation, digital printing and other outdoor advertising solutions. 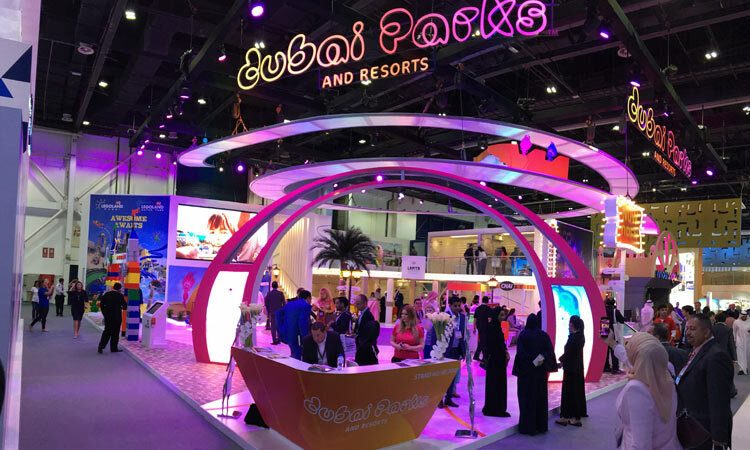 At Brand Me Advertising, we provide the most exceptional display stands in Dubai. Our mission is to provide the most innovative and creative services to our clients according to their custom needs. We also provide equipment rental needed for advertising and marketing across GCC countries. We focus on client satisfaction and constant customer care. 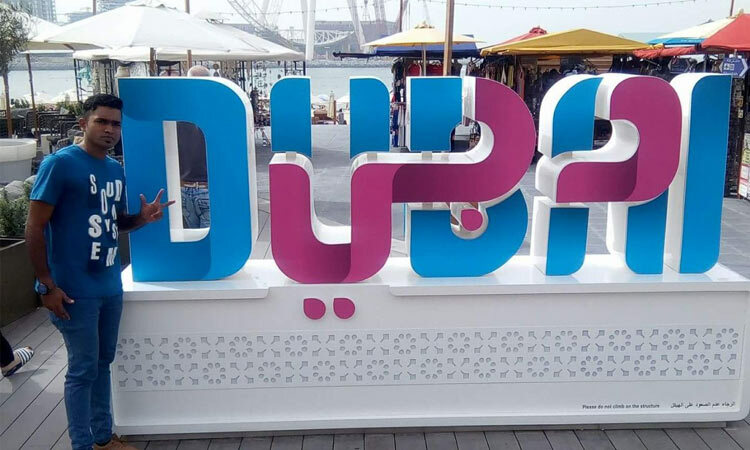 With our successful clientele, it is proved that Brand Me Advertising is among the leading outdoor advertising agency in Dubai. Whenever you need an advertising and marketing medium that is also cost effective and leaves a lasting impression on your target market, think of Brand Me Advertising. 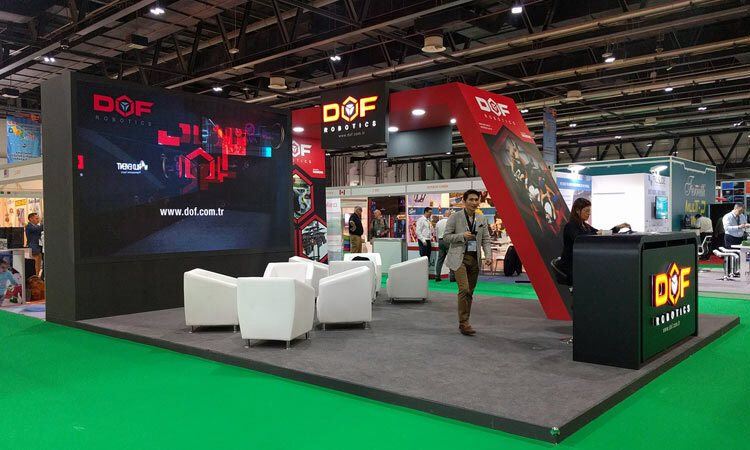 Our signature services includes exhibition stands, display stands and digital printing available across the length and breadth of GCC that includes UAE, Bahrain, Oman, Qatar, Kuwait and KSA helping you to run targeted campaigns in consumer populated areas. We have advertising services available that suits every individuals need, idea and budget. Over the past few years, we have grown immensely and are recognized as one of the best advertising company in Dubai. Our work culture is young but established having our core values of growth, success and leadership infused in every aspect of our work. The professionals associated with Brand Me advertising are having a great expertise in the field of outdoor advertising. The team comprises of designers, fabricators, quality controllers, installation & support team for management and logistics. Along with professional expertise in the industry and latest and up-to date machineries like printing machine, laser machine, router machine, cutting and bending machines, UV machine, molding oven and many more adds to our strengths which overall helps us work in shortest of time span and meet the demands of large scale production as well. 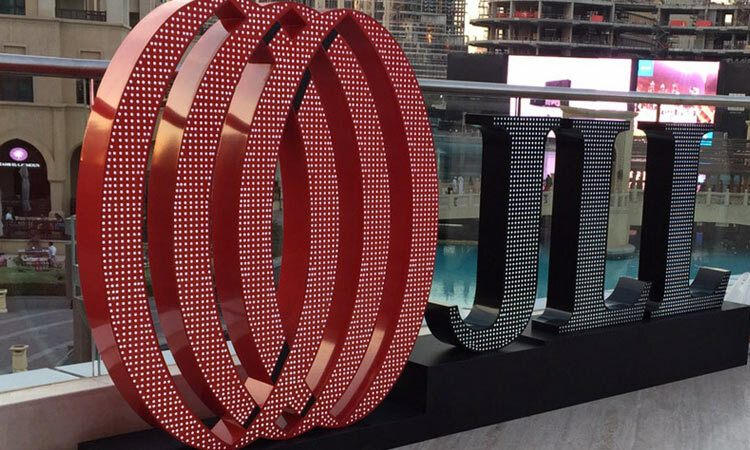 Brand Me Advertising is a well-renowned and reputed outdoor advertising company in Dubai. We offer an extensive range of advertising services that include signage, digital printing, outdoor ads etc. 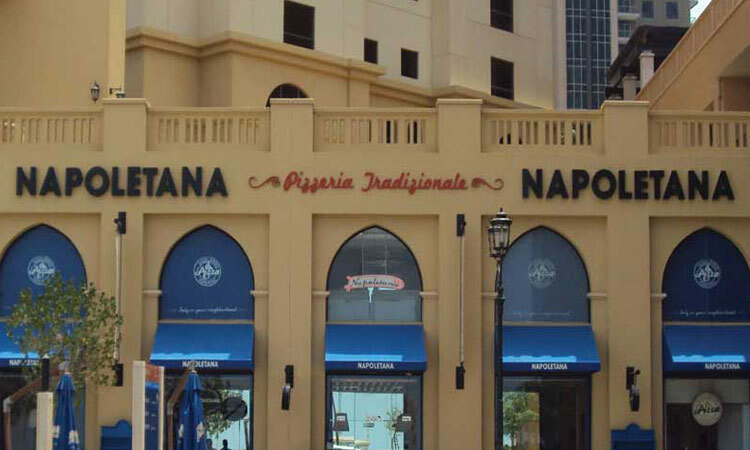 Our display stands services are amongst one of the best services in Dubai. The goal of Brand Me Advertising as an advertising company in Dubai is to offer excellent quality services to our clients. Our mission has always been to attain complete customer satisfaction and to offer the best care to our clients. Through our innovative and creative campaigns we aim to expand your business and help it reach newer and better heights. Our display stands services can be altered and customized as per your business needs and requirements. The goal is to help you reach newer and higher heights.